Good news for those of you waiting for Cuphead – the developer has confirmed that a physical release for Nintendo Switch is in the works. Apparently the physical edition will be released after development of the upcoming DLC is complete, as the developers of Cuphead hope to include everything in one package. Also being considered are some goodies for the physical edition. There’s no word on a release date yet but now we know it’s happening in the future. The game is available for advance purchase starting today for $ 19.99 USD, $ 25.99 CAD, £ 16.99 and € 19.99. 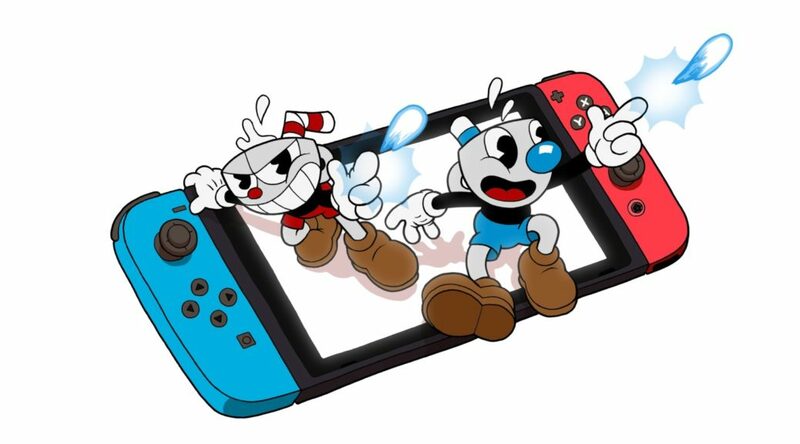 In addition to the release of the game on Switch, a major free content update will also be available on the other versions of Cuphead (Xbox One, PC, Mac) on the same day. The new free content update will add fun surprises and long-sought features such as Mugman playable in a single player, new animated scenes completely animated, art never seen before and fights, ten additional languages, a lot of bug fixes and a lot of secrets for players to discover. SELECTION OF CHARACTERS! For the first time, select Mugman from the start of your adventure in a single player! COMPLETELY ANIMATED CINEMATICS! Now, all the scenes of the game are developed in a fabulous locomotion! TOTALLY LOCATED IN TEN ADDITIONAL LANGUAGES! In addition to English, we are delighted to be able to offer Cuphead in French, Italian, German, Spanish, Brazilian Portuguese, Polish, Russian, Japanese, Korean and Simplified Chinese. We know how long people have been waiting for this, so we take special care of the quality of each translation and cure the sources that felt appropriate for each audience. In fact, we even partnered with expert calligraphers to bring the lyrics of Boss & Level titles to life in Korean, Chinese and Japanese, drawing inspiration from the first animated cartoons in each country! NEW ANIMATION AND ART! Cuphead and Mugman have multiple fighting intros! The legendary Chalice now grants Super Arts with an explosion of magical energy! Mummies explode in a rain of confetti! Dozens of other additions and dazzling settings throughout the game! Correction of errors and adjustments!